LT trim, SILVER ICE METALLIC exterior and DK ATMOSPHERE/MEDIUM ASH GRAY interior. FUEL EFFICIENT 36 MPG Hwy/27 MPG City! Keyless Start CLICK NOW!  Back-Up Camera, Satellite Radio, Onboard Communications System, Keyless Start Chevrolet LT with SILVER ICE METALLIC exterior and DK ATMOSPHERE/MEDIUM ASH GRAY interior features a 4 Cylinder Engine with 160 HP at 5700 RPM*. 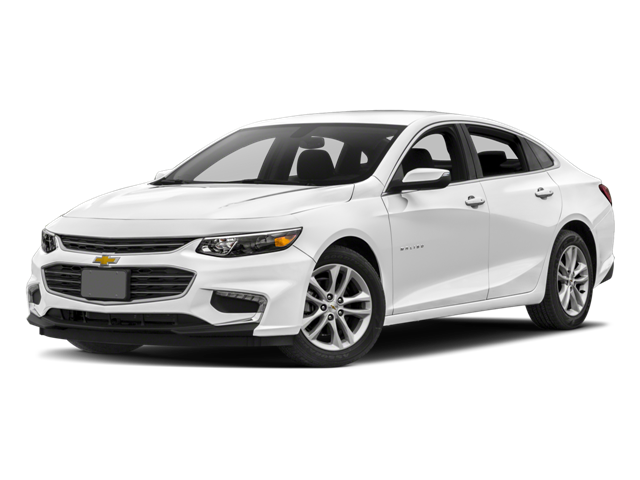 Hello, I would like more information about the 2018 Chevrolet Malibu, stock# CH2444. Hello, I would like to see more pictures of the 2018 Chevrolet Malibu, stock# CH2444.